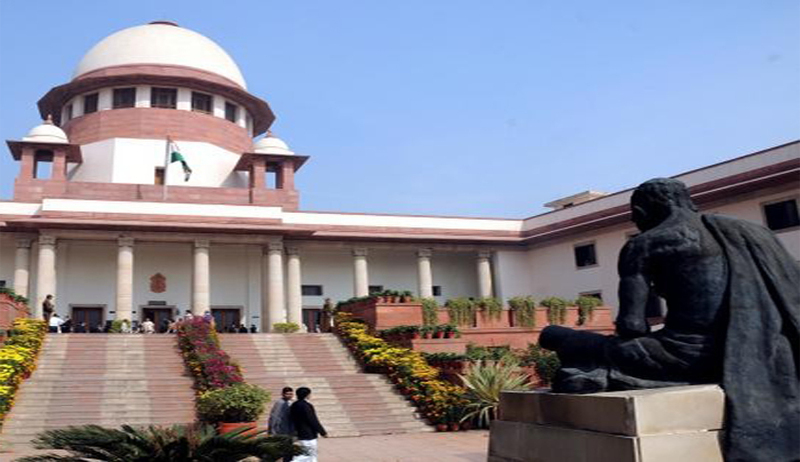 Supreme Court has stayed the Tamil Nadu government from releasing four of Rajiv Gandhi's assassins who are serving life terms saying that it will decide whether the Centre or the state can decide on freeing all seven convicts in the case within a week. Bench headed by Chief Justice of India, P Sathasivam said that the court’s intention is not to stop the release. Court wants to lay down guidelines to make every state aware of rules and procedure to be followed. Earlier, on a petition by the Centre, the Supreme Court stayed the release of three of seven convicts, Murugan, Santhan and Perarivalan, whose death sentence was commuted because of an exceptional delay in a decision on their mercy plea. The Centre had argued that Tamil Nadu had no right to take the decision to free the convicts. The state government had claimed that there was nothing to stop it from releasing Nalini Sriharan, Robert Pious, Jayakumar and Ravichandran after the court stopped it from freeing three others - Murugan, Santhan and Perarivalan - who were spared execution last week because of an exceptional delay in a decision on their mercy plea. As per reports, Chief Minister Jayalalithaa had announced on Thursday that all seven assassins would be freed, less than 24 hours after the Supreme Court commuted the death sentence of three of them. She asked the Centre to give its view within three days. In response, Prime Minister Manmohan Singh said letting off the convicts would be contrary to all principles of justice as Rajiv Gandhi's assassination was "an attack on the soul of India."